Counterfeit currency smugglers are getting more and more innovative in their methods to sneak fake currency bills from Bangladesh into India. Aiding them in their illegal business are trans-border rivers, aquatic plants and fishing nets. 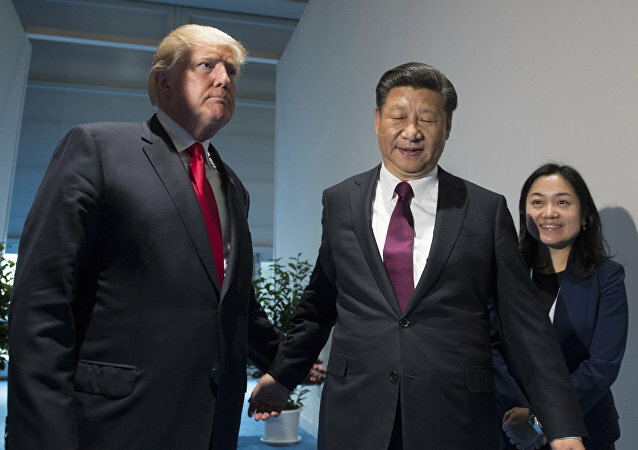 China accuses the US of dumping the chemical styrene, calling for importers to pay anti-dumping duties for its shipments as trade tensions between two of the worlds biggest economies continue to escalate. Despite the high risks associated with digital currencies, including recent hacking attacks, Tokyo has apparently embarked on the path to become the cryptocurrency capital of the world. MOSCOW (Sputnik) - The United States will oppose the introduction of oil-backed cryptocurrency Petro within the Organization of the Petroleum Exporting Countries (OPEC) in every possible way, Venezuelan Ambassador to Russia Carlos Rafael Faria Tortosa told Sputnik. WASHINGTON (Sputnik) - Values of the US stock market are likely to fluctuate sharply for some time before finding a new level of stability as corrections are made to inflated prices and hedging interest rate risk, analysts told Sputnik. 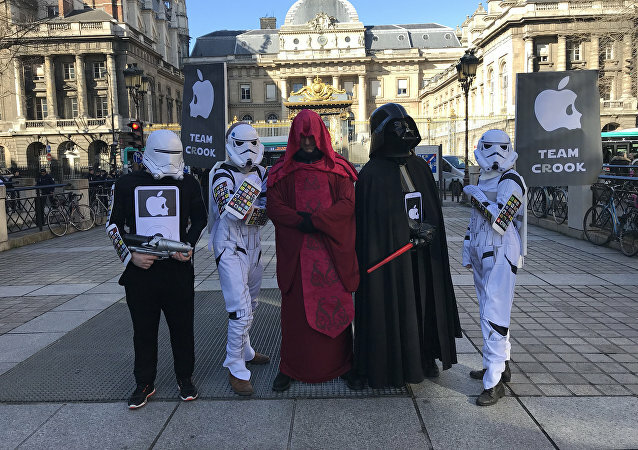 Activists from the Association for the Taxation of Financial Transactions and Citizens’ Action (Attac) protested Apple, Inc. while wearing “Star Wars” saga costumes and playing the series’ famous soundtrack.